In a big win for Uber, Mayor Bill de Blasio has halted his controversial plan to regulate the company. At least, for now. De Blasio had proposed a temporary cap on the number of new licenses issued to Uber and smaller competitors like Lyft. Uber, for instance, would have only been able to increase its license count by 1%, or 200 cars, in a year's time. 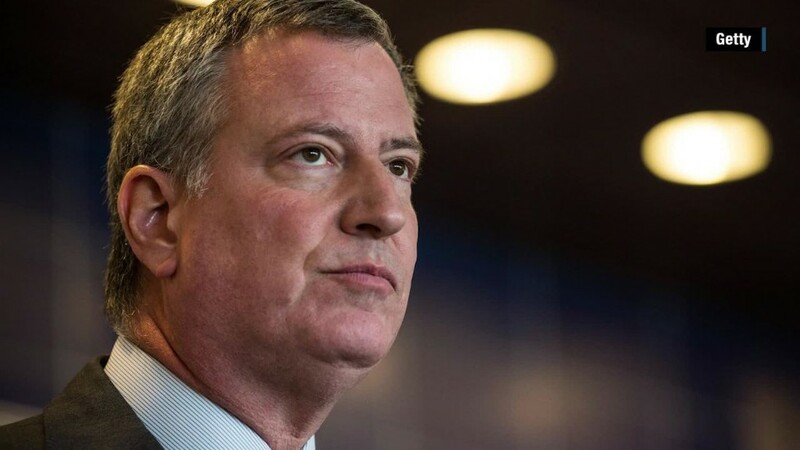 On Wednesday, the de Blasio administration said it won't take the bill to the City Council, which was expected to happen as soon as Thursday. The Mayor's office said it would take up the issue again after completing additional studies on traffic congestion and the impact on drivers. "The cap legislation currently before the City Council will be tabled throughout the traffic study process," said First Deputy Mayor Anthony Shorris in a statement. According to the NYC Taxi and Limousine Commission, there were 2,000 new vehicle licenses being issued each month -- and the vast majority (72%) of pickups are in congested areas of Manhattan. The fight over the proposal had turned ugly. Uber had launched a television ad campaign against de Blasio's plan of action -- and even added a fake de Blasio feature to its app that showed massive delays to get an Uber if the plan were to go through. For its part, the city isn't counting the decision as a loss. "We reserve the right to limit the growth of new for-hire vehicles if the four-month study determines it is necessary to mitigate traffic congestion or environmental problems," said Wiley Norvell, deputy press security at City Hill. Uber has agreed to be conservative with its expansion in the city, according to the statement, though no additional details were given. De Blasio's cap proposal was met with much criticism. Many called it a political move due to the New York City taxi industry's significant political contributions. David Plouffe, head of Policy and Strategy at Uber, criticized the cap as a threat to drivers, potentially costing more than 10,000 jobs. New York Governor Andrew Cuomo said on Wednesday that the government shouldn't step in to restrict job growth. Celebrities like Ashton Kutcher and Kate Upton had taken to Twitter to show their disapproval of de Blasio's proposed bill. Kutcher is an investor in Uber. A cap in New York City -- one of Uber's biggest markets in the U.S -- would have been a major hit to the company, which is valued at $50 billion. 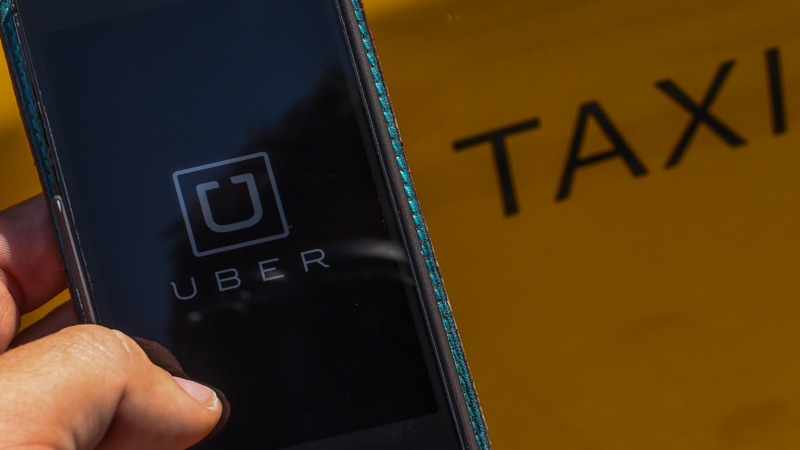 Uber is in over 300 cities in 58 countries and is no stranger to regulatory battles. Some cities have banned its services, it is being sued for employing contractors instead of full-time workers, and it was recently fined $7.3 million for not complying with regulations in California.